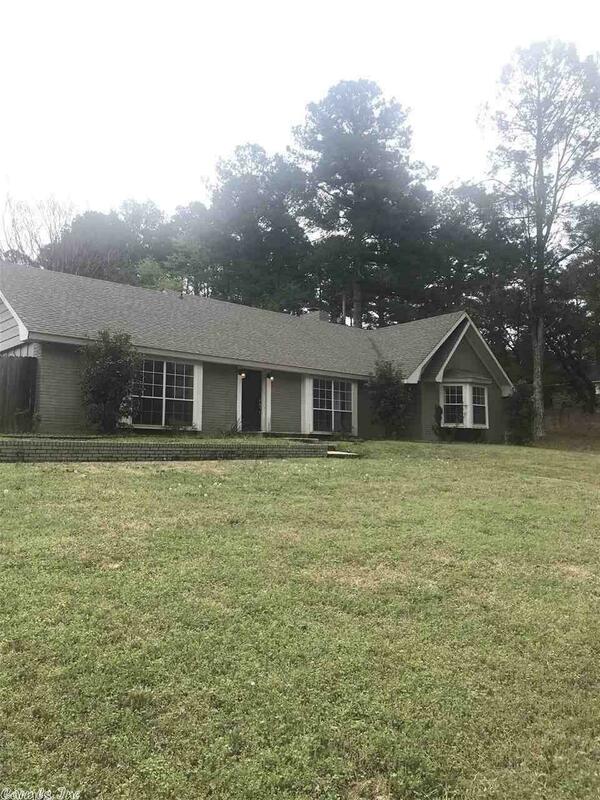 This 3 bedroom, 2 bath home is waiting for you to make your own!! Gas fireplace, fenced back yard, new roof, and tons of storage! Enjoy the split floor plan boasting large great room with built-ins, bonus room, and office space. Comfortably situated on oversize lot in quiet neighborhood. Come check it out!! Call Hope & Company. Do not miss this home! !